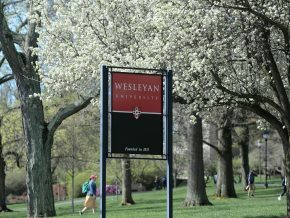 The 2017–18 winter season was a historic one for the Wesleyan athletic programs, highlighted by the men’s basketball team winning its first-ever NCAA Tournament game, while Laila Samy ’18 of women’s squash, Caroline Murphy ’20 of women’s swimming and diving, and Isaiah Bellamy ’18 and Devon Carrillo ’17 of wrestling all earned All-American honors. Men’s basketball team guard Jordan Bonner ’19 earned Second Team All-NESCAC honors and was named NESCAC Player of the Week twice. Set a program record in overall wins (22) and tied a program record with seven NESCAC victories. Hosted first- and second-round games in the NCAA Division III Tournament for the first time in program history. Won the Little Three title outright for the second consecutive season and the third straight year overall, with a 3–1 regular-season record against Amherst (2–0) and Williams (1–1). Earned a second consecutive NCAA at-large bid and third tournament appearance in the past four years. Defeated Southern Vermont in the first round, 101–71, for the program’s first-ever NCAA Tournament win. Head Coach Joe Reilly won his 300th career game on Feb. 9, 2018. Jordan Bonner ’19 earned Second Team All-NESCAC honors and was named NESCAC Player of the Week twice. He was also a CoSIDA Academic All-District First Team selection. Jordan Sears ’18 was named the NESCAC Defensive Player of the Year and Austin Hutcherson ’21 was named the Rookie of the Year. Hutcherson was also named the D3hoops.com Northeast Co-Rookie of the Year. Wesleyan led the country in total blocks (169) and ranked second in Division III in field-goal percentage defense, holding opponents to a 37.2 shooting percentage. After going 7–15 overall a year ago, the Cardinals turned things around in 2017–18 and finished with a 17–8 overall mark and 5–5 NESCAC record to earn the No. 5 seed in the NESCAC Tournament. Defeated fourth-seeded Middlebury on the road in the quarterfinals, 63–62, before falling to top-seeded and eventual national champion Amherst in the semifinals. Jordan Bonner ’19, at right, presented a check for $3,088.26 to Middlesex Hospital’s Comprehensive Breast Cancer Center on April 15. The funds were raised during the Cardinal Community Classic basketball tournament held at Wesleyan. According to the National Cancer Institute, approximately 1 in 8 American women will develop invasive breast cancer over the course of their lifetime, and every day new cases of invasive breast cancer are diagnosed. 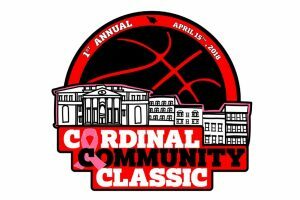 On April 15, more than 40 teams from Wesleyan and the Middletown community participated in the inaugural Cardinal Community Classic, a 3v3 basketball fundraising tournament. 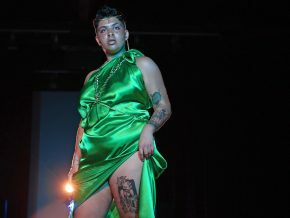 All proceeds, totaling nearly $3,400, were donated to Middlesex Hospital’s Comprehensive Breast Center to support local individuals affected by breast cancer. 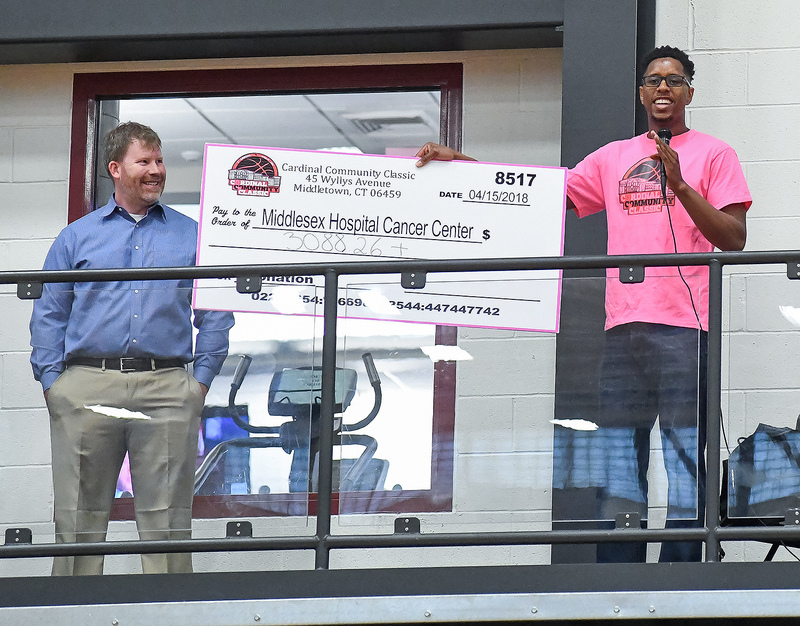 The event was spearheaded by men’s basketball team member Jordan Bonner ’19, whose aunt is a breast cancer survivor. 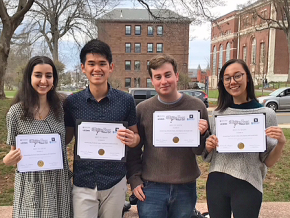 Bonner recruited Lina Marzouk ’19, Remi French ’20 and local business owner Ernesto Vargas to help organize the event. In addition, men’s basketball team members JR Bascom ’18 and Jordan Sears ’18, football player Brandon Morris ’19, and assistant basketball coaches William Battaglia and Tyler Gaffaney helped Bonner with planning and logistics. Several other student-athletes volunteered to serve as referees, scorers, and registration table staff. Bonner hopes that in subsequent years, Wesleyan can establish a Cardinal Community Classic scholarship fund that can be awarded to Middlesex Hospital’s Comprehensive Breast Center and other entities that are doing similar work. 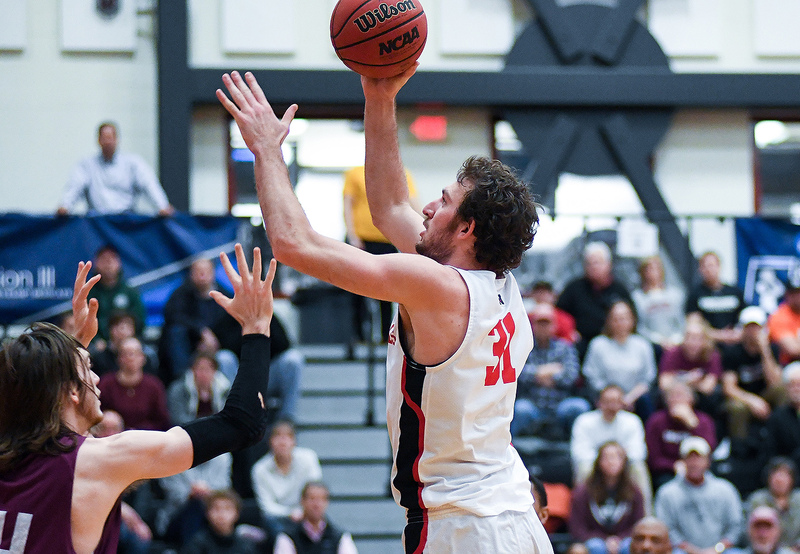 For the first time in Wesleyan’s history, the Cardinals not only hosted an NCAA Division III Tournament at Silloway Gymnasium but they also won their first-ever NCAA game, with a 101–71 triumph over Southern Vermont on March 2. The Cardinals finished the season with a 22–7 overall record—the most wins in a single season for the program. The unit was anchored by three outstanding seniors—Jordan Sears, Nathan Krill and JR Bascom—who helped lead the winningest class in Wesleyan men’s basketball history. The No. 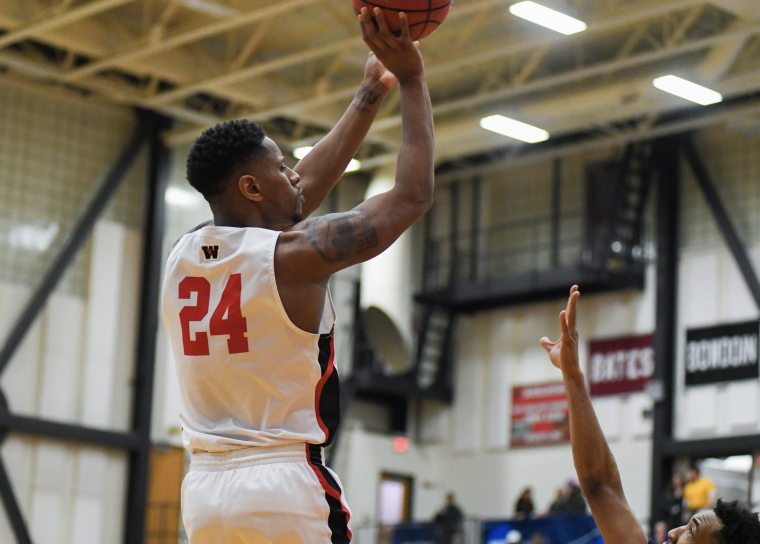 15–ranked Wesleyan University men’s basketball team cut a 21-point, second-half deficit to three midway through the final half on March 3, but No. 14 Swarthmore was able to regroup and claimed a 97–75 victory in the second round of the NCAA Division III Tournament. The National Collegiate Athletic Association is a member-led organization dedicated to the well-being and success of college athletes. Read more about the final tournament game and view a photo gallery in this Wesleyan Athletics article. 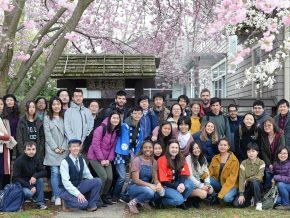 President Michael Roth ’78 reflects on the questioning of liberal education—both in China and the United States. A top Chinese newspaper profiles Stephen Angle, Mansfield Freeman Professor of East Asian Studies, professor of philosophy, from his early embrace of Confucianism and Chinese culture through his successful academic career. He was recently named Light of Civilization 2017 Chinese Cultural Exchange Person of the Year. Assistant Professor of Music Tyshawn Sorey’s (MA ’11) collaboration with opera star Lawrence Brownlee is featured. Wesleyan wrestlers Devon Carrillo, a graduate student, and Isaiah Bellamy ’18 are ranked #1 and #2 in the country in pins in all NCAA divisions. Taylor Ghesquiere ’18 is one of just 12 lacrosse players in the country to be named to the first-ever United States Intercollegiate Lacrosse Association Division III Player of the Year watch list. Colorado’s Democratic Governor John Hickenlooper ’74, MA ’80, HON ’10 talks to NPR’s Morning Edition host Rachel Martin about President Trump’s meeting at the White House with governors to discuss gun policy and school safety. 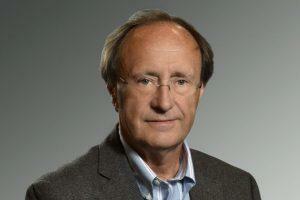 David Michelson ’76, MD was appointed chief medical officer at Proclara, a biotechnology company, where he joins the executive team in research on a number of therapies, including those for Alzheimer’s. 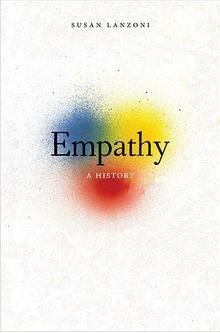 Previously he was vice president and therapeutic area head at Merck Research Laboratories, responsible for clinical research in neuroscience, pain, anesthesiology and ophthalmology. In an interview with this Tanzanian news source, Shivani Siroya ’04, founder and global CEO of Tala, explains how her company works with local merchants who have been “shunned by banks” to obtain loans through Tala’s Android platform. 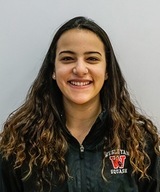 Laila Samy ’18 highlighted the day for the Wesleyan women’s squash team as she was named the 2018 Betty Richey Award winner Feb. 18 at Harvard. 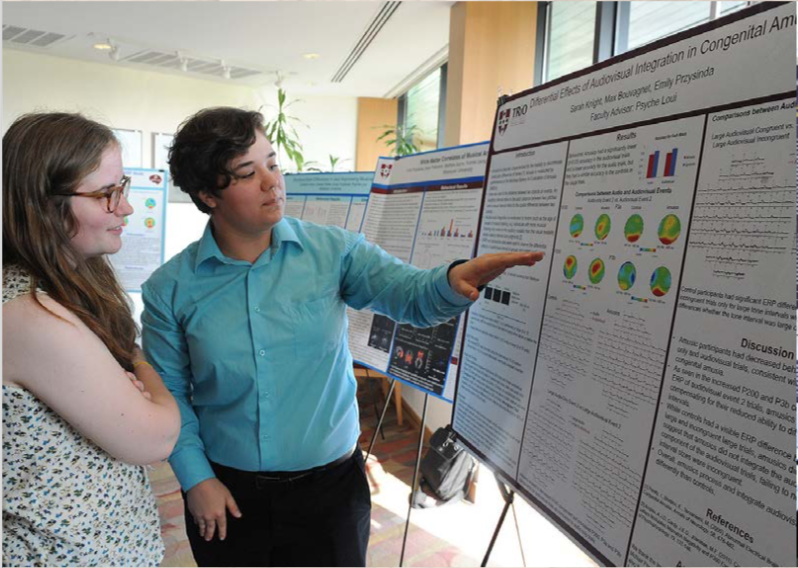 The award is the most prestigious annual honor bestowed by the College Squash Association (CSA). With another win on Feb. 18, Samy concluded her dual-match season with a perfect 24-0 record; however, the 21st-ranked Cardinals lost to 18th-ranked Tufts, 7-2, to finish fourth in the Walker Cup “C” Division of the CSA National Team Championships. 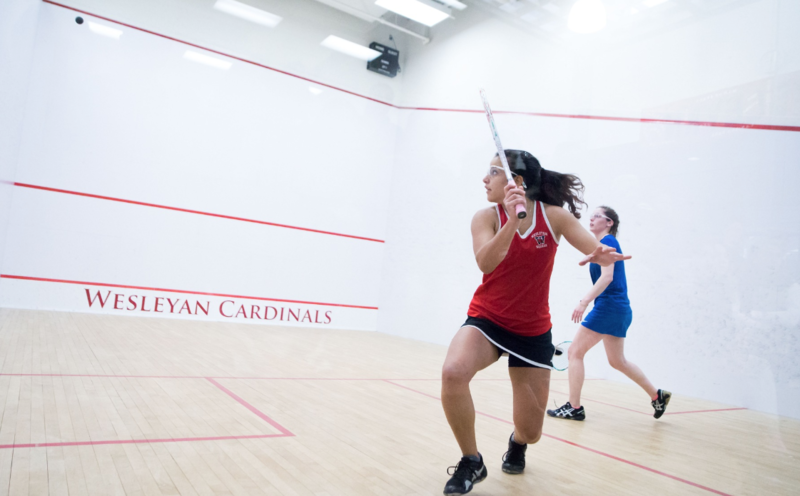 The Betty Richey Award is given to the women’s college squash player who best exemplifies the ideals of squash in her love and devotion to the game, her strong sense of fairness, and her excellence of play and leadership. The winner is determined by a vote of both coaches and players—each varsity team casts one coach and one team vote. The senior concludes her collegiate career in dual-match play with an incredible 83-1 overall record. She is a three-time First Team All-American and was named the 2017 NESCAC Player of the Year. 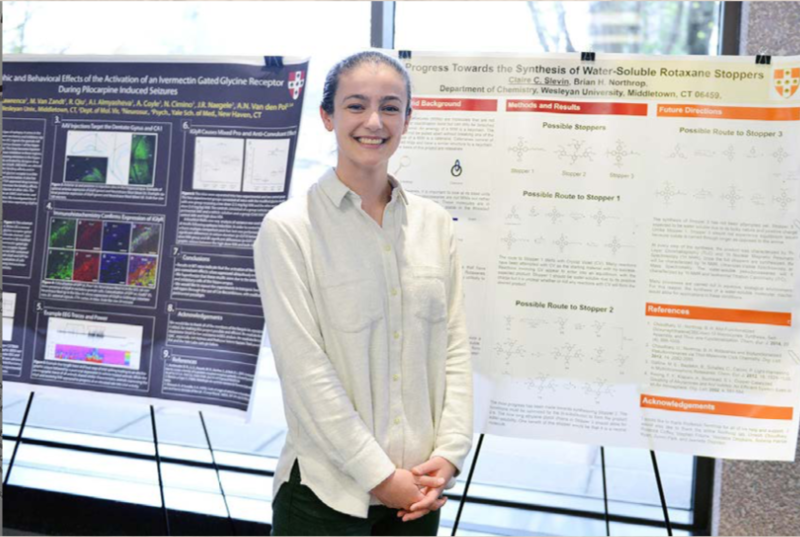 She will have her eyes set on an individual national title when she competes at the CSA Individual Championships March 2-4 at George Washington University. 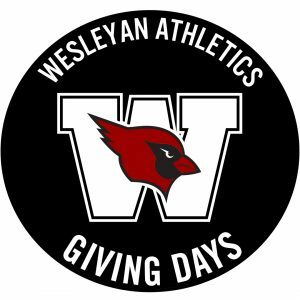 Wesleyan Athletics Giving Days (WAGD) is a competitive fundraising initiative bringing together donors and volunteers in support of Wesleyan Athletics. For a week, athletic teams compete for the greatest percentage of donor participation for their sport. At the end of the week, the highest scoring teams—one men’s and one women’s—each win $5,000 for their most critical needs. The program runs Feb. 21–28, 2018. Donors making a gift online or over the phone at 860-685-2110 increase their team’s overall participation percentage, moving them up the leaderboard. The WAGD website will be updated each day. In addition to the winning men’s and women’s teams scoring $5,000 for their individual sport, if the number of participating donors exceeds 1,500, an extra $5,000 will be unlocked for Sports Medicine enhancements. On the basketball court, there really is nothing that Maddie Bledsoe cannot do. The senior captain on the Wesleyan University women’s basketball team averaged 7.5 points and 5.4 rebounds during her junior campaign, but during the 2017-18 season, she has taken the next step and become a truly elite, game-changing type of player for the Cardinals. The evolution began with the versatile athlete becoming a dominant rebounder on both ends of the floor, increasing her boards per game to 10.8, which is the most in the NESCAC. Bledsoe corralled a career-high 21 rebounds, to go along with 18 points, during an 88-76 victory over Westfield State on Dec. 2 en route to earning MVP honors, as the Cardinals won the Courtyard by Marriott Tournament in Middletown, Conn. 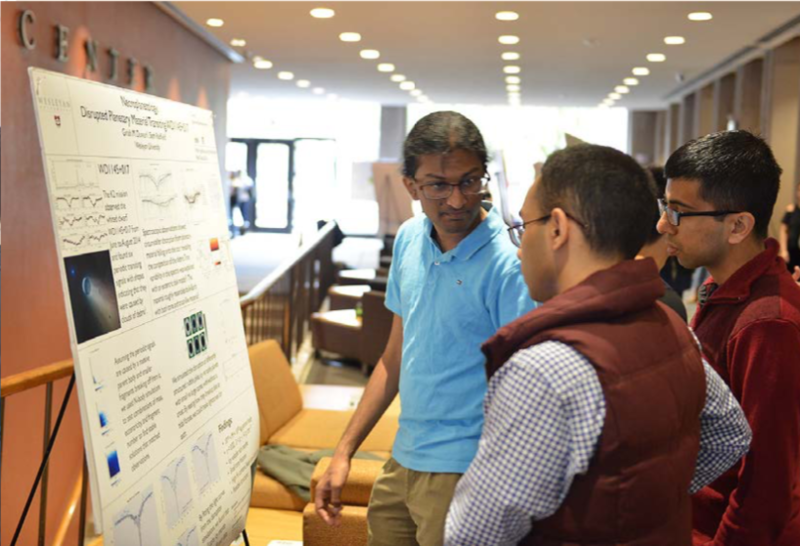 Grabbing 21 boards once was not enough for the Newton, Mass. native, as Bledsoe accomplished the feat again during a 69-64 triumph at Connecticut College on Jan. 20. She also recorded her first career 20-point, 10-rebound game, finishing with a career-high 22 points and 10 boards during a thrilling 74-65 overtime win over Little Three-rival Williams on Dec. 9 at Silloway Gym. 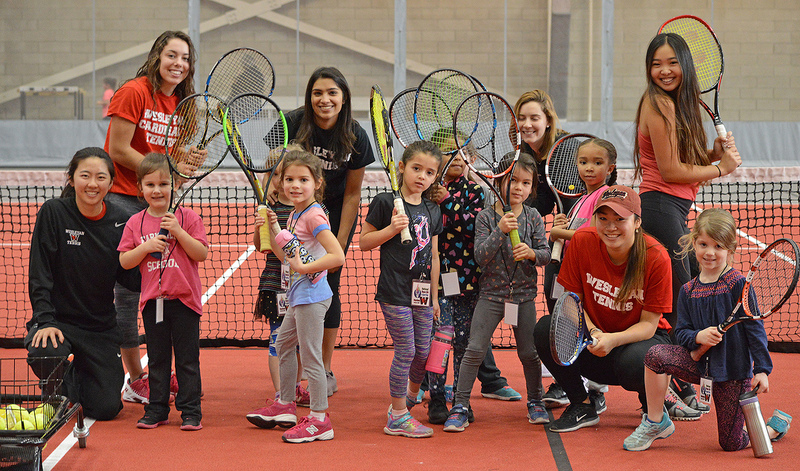 Several local grade-school children learned about the game of tennis during a sports clinic for girls held Jan. 27 in the Freeman Athletic Center. Wesleyan student-athletes and coaches taught the clinic. On Jan. 27, the Athletic Department hosted its third annual National Girls and Women in Sports Day celebration at the Freeman Athletic Center. As part of the celebration, more than 50 female Wesleyan student-athletes and coaches led a sports clinic for local grade-school children. Seventy-three girls participated in seven sports sessions on softball, field hockey, tennis, lacrosse, crew, volleyball and soccer. The Men’s Crew Team showing off their mustaches-in-progress to raise awareness for men’s health issues in support of the Movember Foundation. This month, Wesleyan students, many affiliated with athletic teams, are raising awareness and raising funds for men’s health through the Movember Foundation. According to its website, the Foundation is the only charity tackling men’s health on a global level, with a focus on addressing prostate cancer, testicular cancer, mental health and suicide prevention. It has funded over 1,200 men’s health projects in 21 countries. 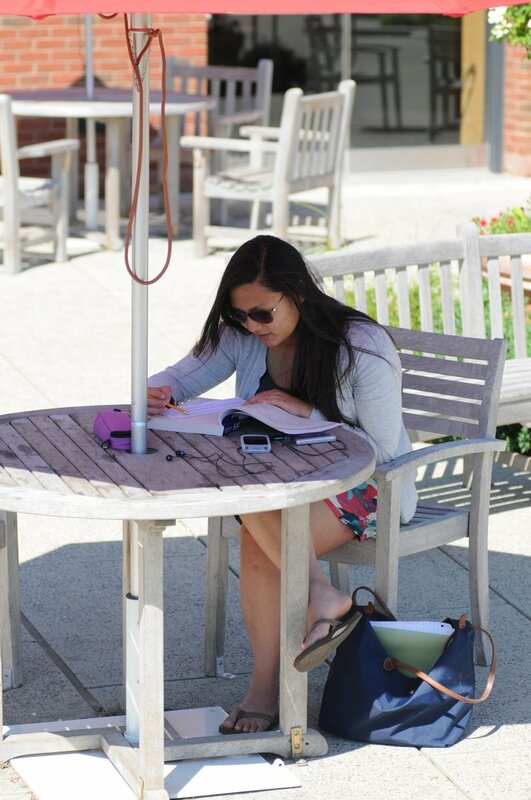 Wesleyan has had an official Campus Representative with the Foundation for the past four years. This year Luke Forsthoefel ’20, a member of Men’s Crew team, is the Campus Representative for all of Wesleyan. 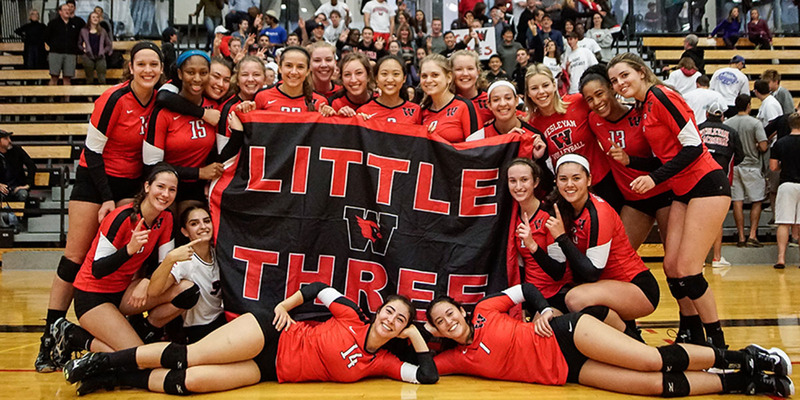 The Wesleyan University volleyball team won its first Little Three title since 1992 on Sept. 30, as it swept arch rival Amherst College by scores of 25-15, 25-16, 25-14. Later in the day, the Cardinals defeated Stevens Institute of Technology in four sets (25-18, 30-32, 25-10, 25-23) to conclude the doubleheader sweep. The Little Three title is just Wesleyan’s second in program history. Additionally, the win over the Mammoths is the program’s first since 2008, and it’s the Cardinals first sweep against Amherst in exactly 12 years to this day. Outside hitter Harper Graves ’21 was named the NESCAC Player of the Week for her stellar play during a 3-0 stretch for the Cardinals. In the two NESCAC victories, Graves averaged a .423 hitting percentage. Graves has played a huge factor in the team’s early success, as she ranks third on the squad with 2.50 kills per set. Wesleyan continues to shine early in the 2017 season and is now 12-1 overall and a perfect 5-0 in the NESCAC. The Cardinals face off against Western Connecticut State on Oct. 5 in Danbury, Conn.
Read more details about the two matched in this Wesleyan Athletics article. 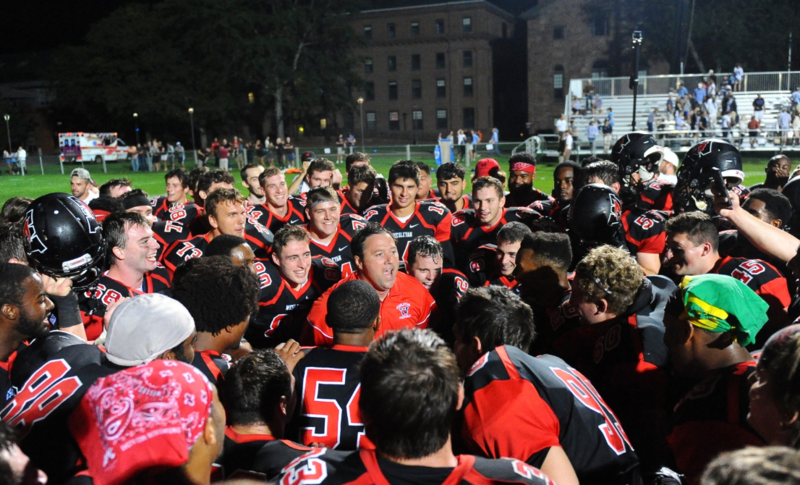 Head Coach Dan DiCenzo celebrates the Cardinal football team’s victory over Tufts on Sept. 23. The Saturday game was the second night game in school history. Trailing by 14 with just over 10 minutes remaining in regulation, quarterback Mark Piccirillo ’19 helped orchestrate an incredible comeback as the Wesleyan University football team defeated Tufts University Sept. 23 in overtime, 24-17. The Saturday game was the second night game in school history, as the Cardinals picked up its first win of 2017.This is DiCenzo’s eighth season coaching, and third season as head coach in 2017. Piccirillo found captain Eric Meyreles ’18 in the corner of the end zone for a 24-yard score with :06 on the clock, and minutes later connected with senior Mike Breuler for a 14-yard game winning touchdown in overtime. On the Jumbos’ ensuing possession, captain Shayne Kaminiski ’18 sealed the victory with an interception. The Wesleyan football team, joined by President Michael Roth, center, celebrates its Little Three title at Williams. Wesleyan won 59-14. The 2016-17 Wesleyan University Athletics campaign will go down in the record books as one of the most successful years in Wesleyan Athletics history. Several programs notched their best seasons ever, while breaking numerous records in the process. In all, the Cardinals claimed two national championships, five Little Three titles, one NESCAC Championship, one semifinal appearance and one quarterfinal appearance en route to the No. 50 ranking out of 324 Division III schools in the Learfield Directors’ Cup – Wesleyan’s highest ranking since the standings were introduced in 1993-94. The Cardinals’ five Little Three Championships are the most since the 1992-93 season, and second most of all-time (Wesleyan won six overall in 1986-87).